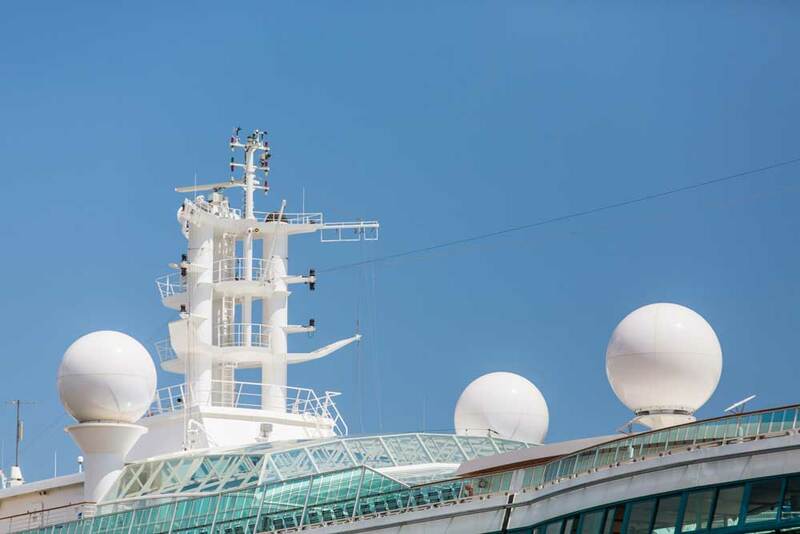 As one of the fastest growing segments of the satellite industry, maritime satcoms are booming, with over 26,000 vessels connected by 2016. This is a doubling of the number of satellite connected devices from 2012, and represents adoption on vessels in the cruise industry, offshore oil & gas, fishing and commercial shipping. Uplogix partner, iDirect announced just last week that Uplogix customer, Harris CapRock is delivering more than 1.5 Gbps of traffic to maritime customers at any one time. This traffic represents voice, video and data services for passengers and crew on board more than 250 cruise and other ships. Beyond keeping people at sea connected to social media, the connections are used to make vessels into branch offices—sending data back and forth that improves operation of fleets by monitoring equipment, cargo, on-board sales… you name it. Uplogix has worked in maritime satcom for years, providing out-of-band access to satellite and networking gear as well as custom automation. The Uplogix rules engine can be used to collect and analyze inputs such as signal strength to create responsive systems for minimizing bandwidth costs by automatically switching to the lowest cost signal option. The Local Manager can use data it collects to determine if a ship’s heading puts an antenna in a blockage zone (the view of a satellite is obstructed by part of the ship like a mast or exhaust tower), and change to another satellite or route through another antenna. For more information, check out the Uplogix website.